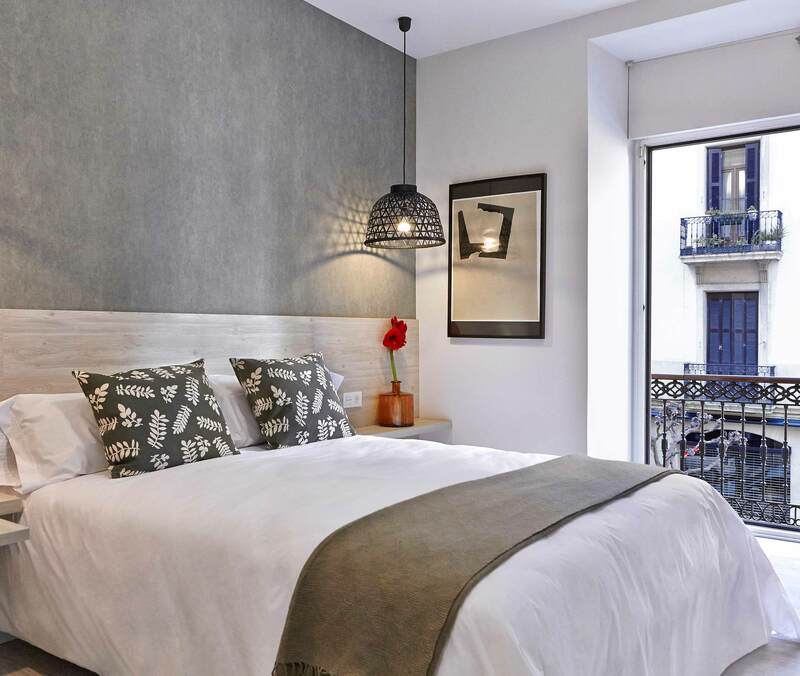 Make San Sebastián the perfect place for your getaway with our exclusive accommodation. We will give you the opportunity to enjoy exclusive accommodation constructed within a building of Romantic architecture. Join us in the perfect place for a short San Sebastián break. There simply is nothing better than taking a trip, spending a lovely day in the city, and having the chance to unwind like there’s no tomorrow. For this very reason, we play host to 10 rooms through which we want to bring you closer to all of the region’s tourist hotspots. Igeldo, Getaria, Hondarribia, Pasajes… you’ll be right by it all. We are found in the centre of San Sebastián, at the Beach of La Concha, very close to the Old Town, the Kursaal, the port and so on. When you stay with us, everything you want from the city is right on your doorstep. From the moment you arrive, you will find a wide range of services providing you with all of the necessary comforts and the chance to enjoy the accommodation as if you were at home. You can spend your whole life watching it through the window, but you never get bored. You can walk the streets a thousand times, but they always draw you in. You can feel like losing yourself in the Old Town, but you end up finding yourself. 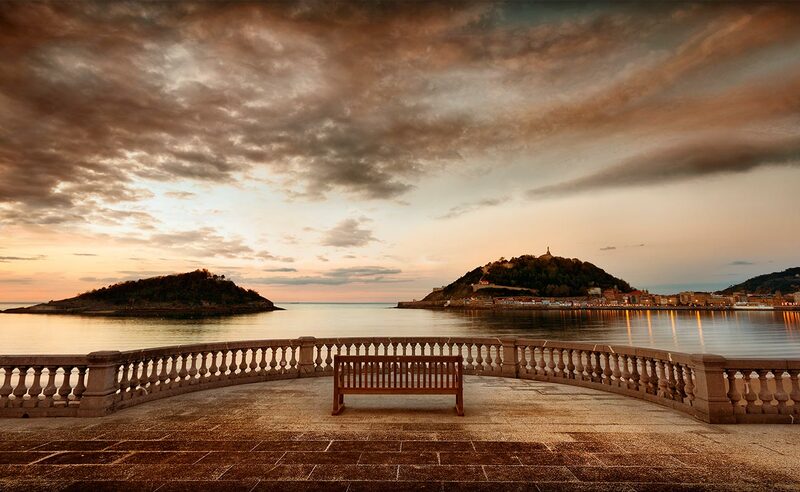 San Sebastián has a kind of magic that other cities don’t. Take your time and enjoy it all.